Looking for advice on how to create a no-nonsense wedding registry? From taking the guess work out of gift giving to making sure you're not overly greedy, we've got it covered. At what point in your life is it ever acceptable to walk into a department store and indulge your every whim without having to worry about your bank balance? Apart from being the ultimate shopping spree, setting up a wedding registry is the most efficient way to let your guests know what gifts you and your partner would truly appreciate - so no one has to make any uneducated guesses! Wedding registries are also great for keeping track of who brought what (so you can pay your due thanks) and reducing the chance of duplicate pressies. You don't want to end up with 8 vegetable peelers! 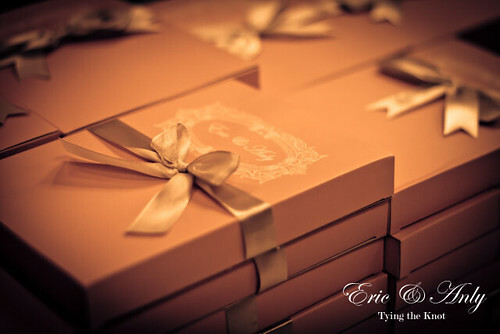 It seems most bride and grooms to be are still embarrassed by the whole idea of a wedding registry. To tell the truth...so was I. Somehow it just doesn't feel quite right to ask for gifts, even if it's through a registry. 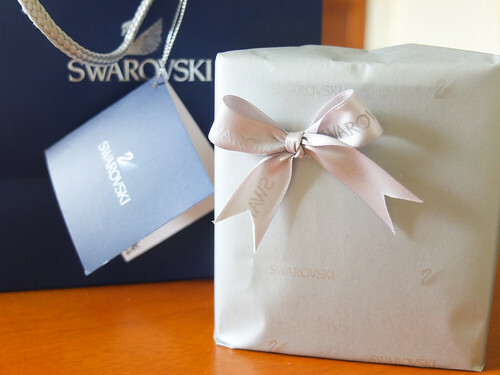 The reality is that most of your family and friends are going to give you a wedding gift either way, so why not make sure it's something you really will value! Stick to these do's and don'ts and you can't go wrong! The couples happiest with their wedding registry are those who didn't overdo their list. Keep it simple and give your guests options when it comes to price. Choose stores that offer a variety of low, medium and high end items to choose from. Some people will try and give you gifts as soon as you announce your engagement so it's best to have at least a small registry set up from the get go which you can build upon over time. Aim to release your registry around 4-6 months prior to the big day as this gives guests plenty of time. It's not proper etiquette to include your wedding registry in your invitations so leave it out and let friends and family spread the word. Adding it to your wedding website however is absolutely fine, just make sure it's not the first thing people see! So many couples include aspirational gifts on their wedding registry that end up collecting dust in their parent's basement. Forget about all that fancy china and crystal vases and think practical. Pick things that you need right now and will actually use, not items that might be lucky enough to make an appearance once in a blue moon. Plenty of couples do, but for most people asking for money just doesn't sit right with them. Don't fret it though, as there are loads of financial registries out there that make it much less awkward to ask for monetary contributions in place of traditional presents. Some wedding registries don't automatically notify you when someone makes a purchase. Review your registry every few weeks, then more regularly as the wedding approaches. This way you can stay on top of your thank you notes. 1. What's broken or worn out? 2. Are there any extra special pieces you've been lusting after but could never justify buying? 3. Are there any new skills you would like to learn? 4. Do I realistically have space for this? 5. How often will I actually use this? 6. What does my home need to be more hospitable? 7. What could help make my home greener or more sustainable? Once you've pinpointed the answers to the questions above you'll have a much clearer vision of what to include and what to leave out of your wedding registry. Whether you've always wanted to learn how to home brew beer, need extra flatware to accommodate come Thanksgiving, or simply need to restock your rusty cooking equipment, a well planned wedding registry can aid you in your newlywed life. So now you've got all that down, the only thing that's left is figuring out where exactly to register. Try sticking to two or three stores that you love, as managing multiple wedding registries can be stressful, especially when you're juggling all the other wedding planning details. Choosing a national department store or chain is your best bet, as these stores will make it super easy for your guests to access and shop from your registry online. If you were hoping to register at a specialty store and they don't happen to offer a registry program, more often than not they will work with you to help set something up. 1. Bed Bath & Beyond - Perfect for basic housewares, appliances and linens at great value prices. 3. Amazon - The Greatest thing about Amazon is that you can register for just about anything. And with Amazon Prime being available, many guests will get free shipping and you will receive your gifts within 48 hours. 4. Bloomingdale's - From designer clothes to home furnishings, Bloomingdale's has plenty of options. 5. Target - If you're already a fan of this funky retail giant and are in the market for household and electronic staples, Target's the place for you. 6. Crate & Barrel - Classic and contemporary housewares and furniture. 7. Macy's - As one of the most popular go-to department stores, Macy's makes in store shopping a breeze for guests. 8. Pottery Barn - Want to recreate the relaxed summer vibes that emanate from the Pottery Barn stores, register here. 9. 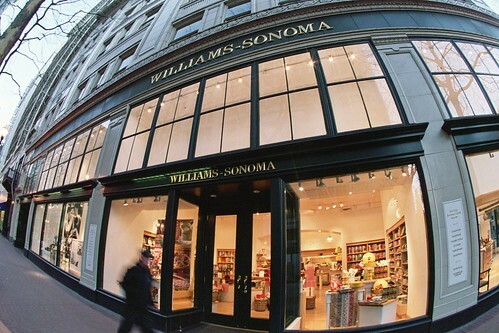 Williams-Sonoma - Love cooking up a storm in the kitchen? 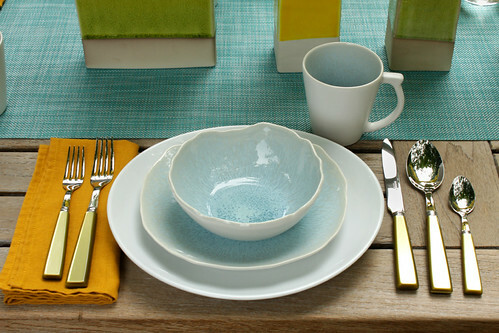 Williams-Sonoma has everything a passionate foodie could ever need. 10. Tiffany & Co - Timeless, beautiful and expensive things that are destined to become family heirlooms. 11. REI - All the sporting gear, camping, and hiking equipment you could dream of. 12. My Registry - Add gifts from any website on to one universal gift registry. Already Have Everything You Need? If you've already got everything you need, or simply want to give something back then there are other alternatives. 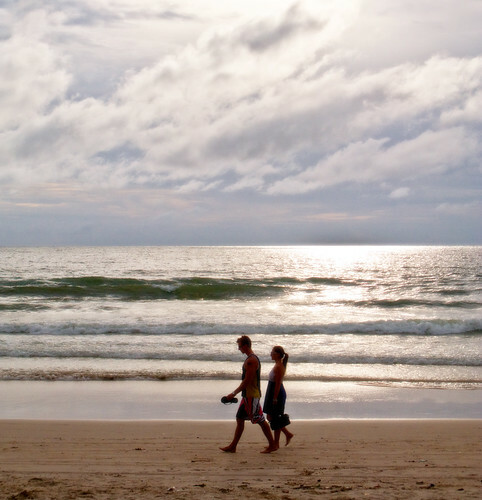 Skip the blender and create lifelong memories with a honeymoon wedding registry at Traveler's Joy or The Honeymoon. Whilst it might still be taboo to ask for money directly, a honeymoon registry makes it possible for guests to make monetary gifts in a creative and fun way. Establish an account with Hatch My House and ask your guests to chip in. Couples have managed to save thousands towards their dream home thanks to house registry sites and the generosity of friends and family. If you're not into getting spoiled rotten, then why not sign up with your favorite organization or charity instead. Both the I Do Foundation and Just Give help you create a compassionate wedding registry so you can share your love with the world!